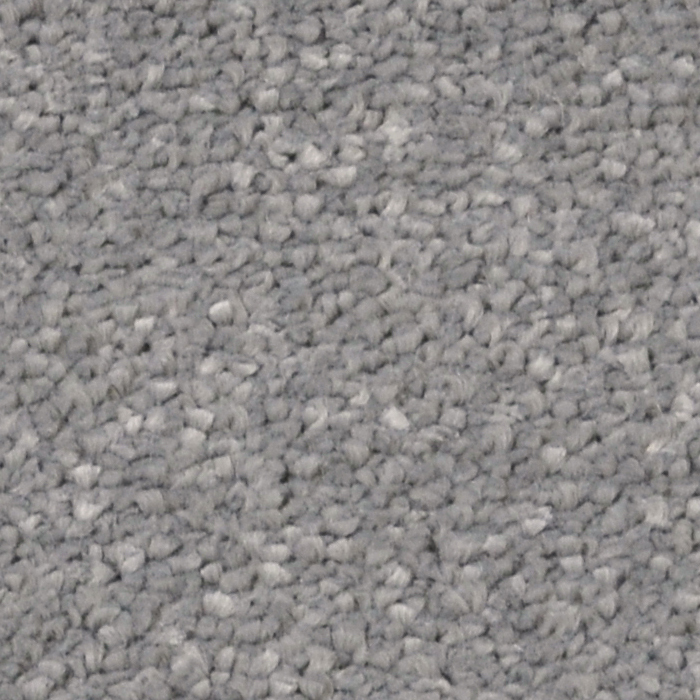 The ultimate in family friendly flooring. 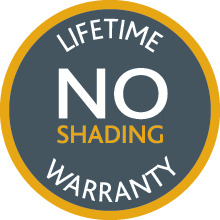 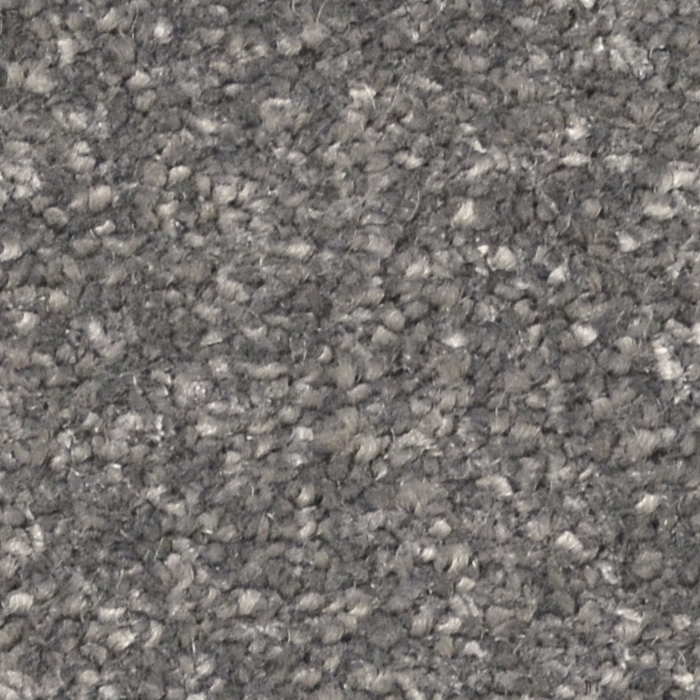 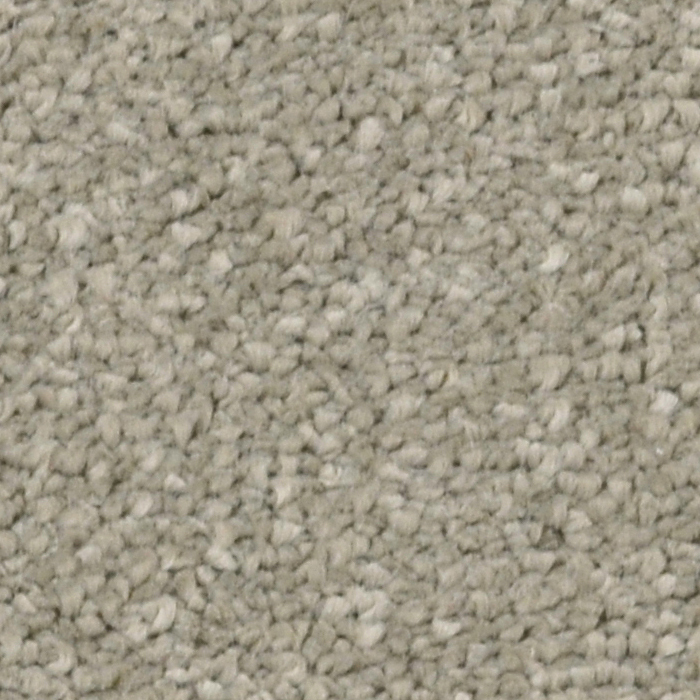 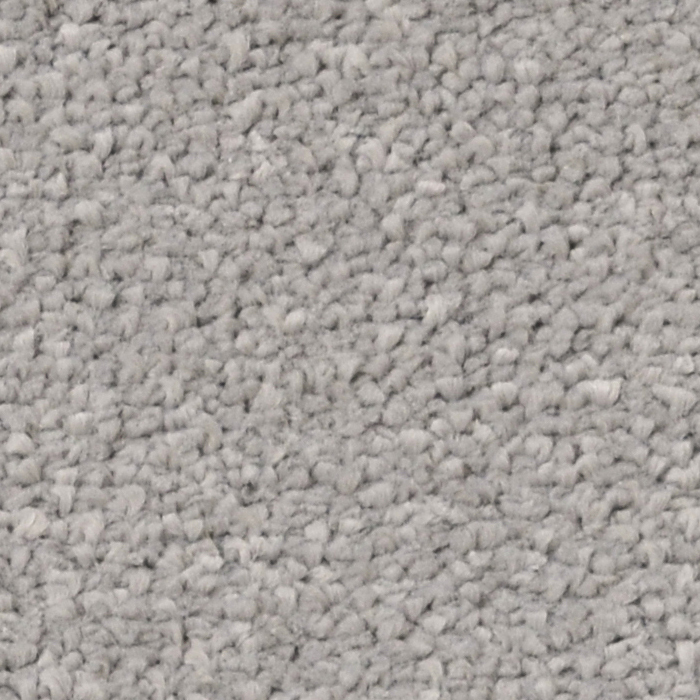 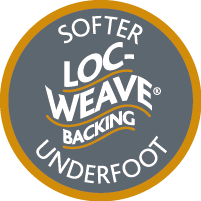 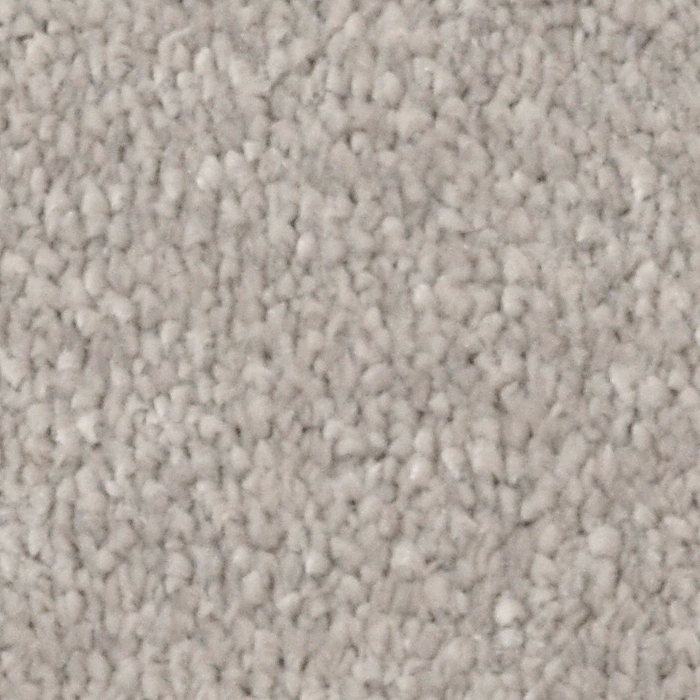 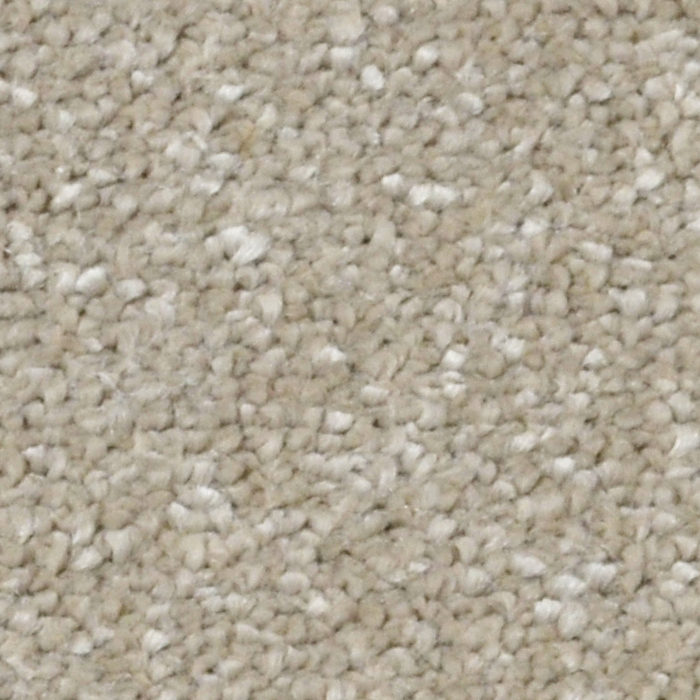 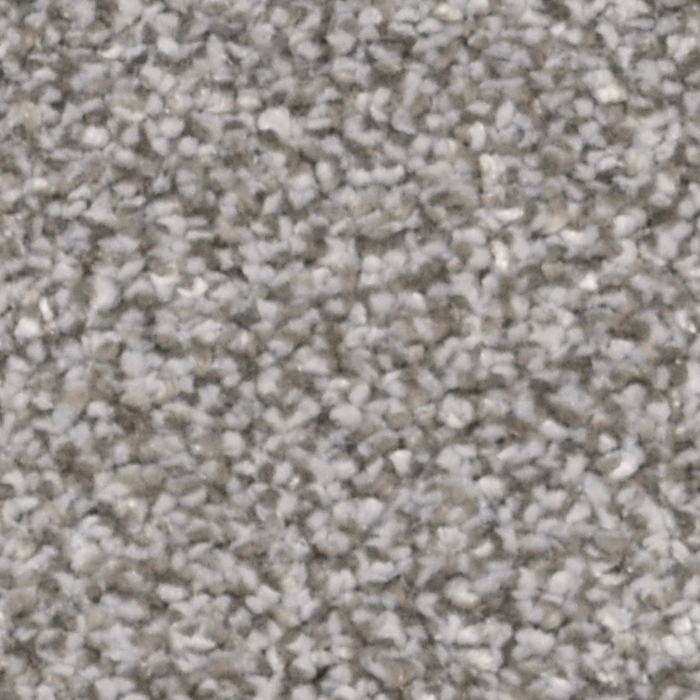 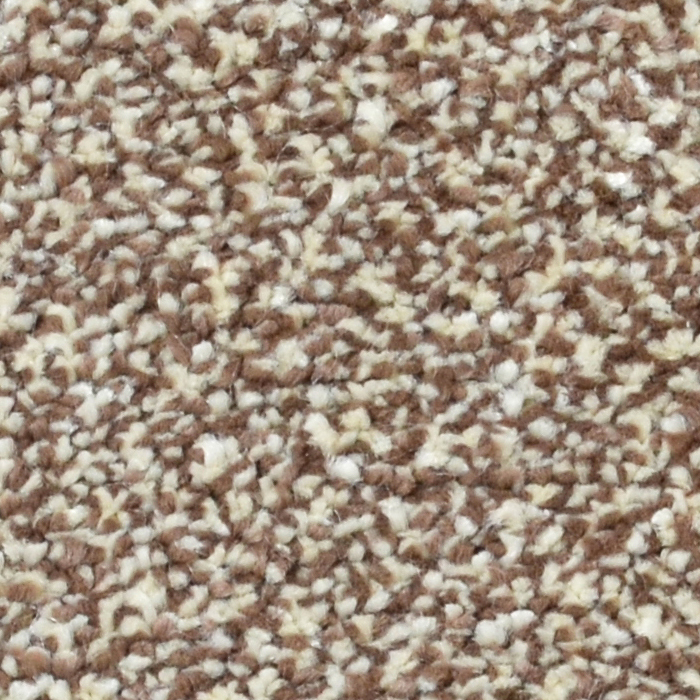 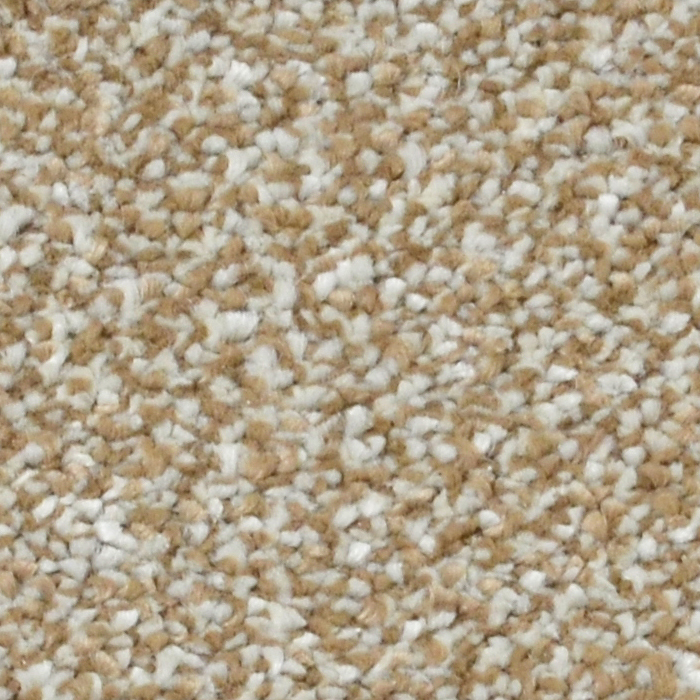 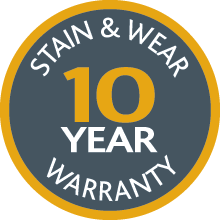 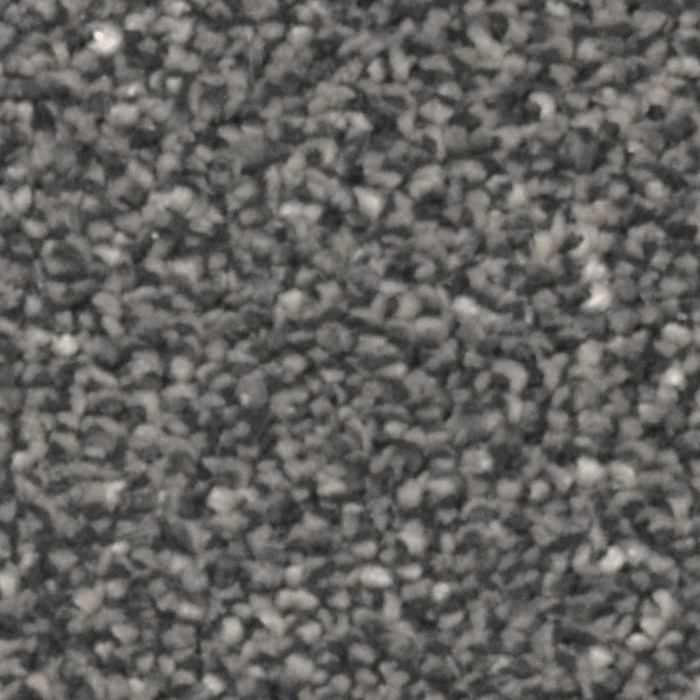 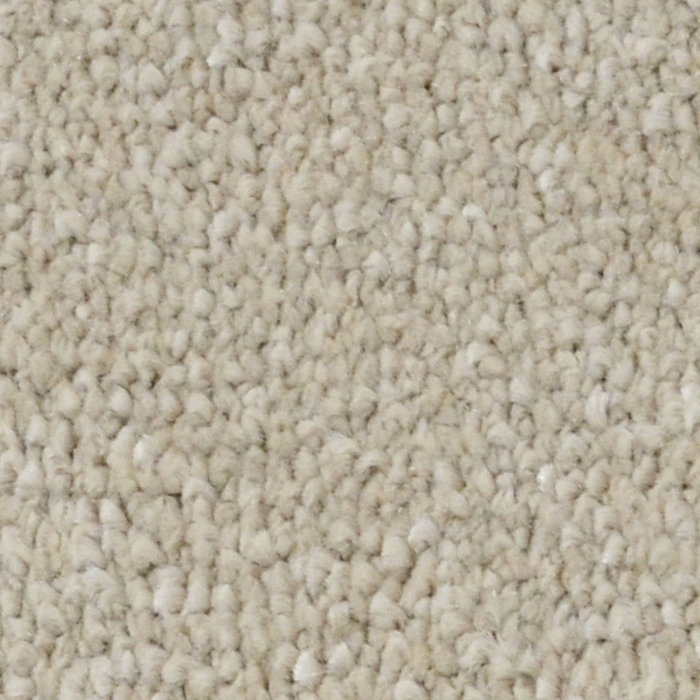 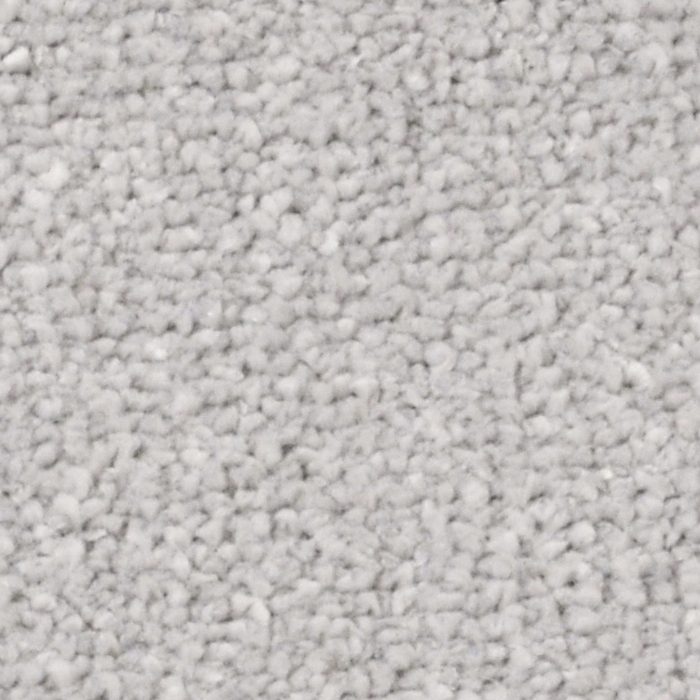 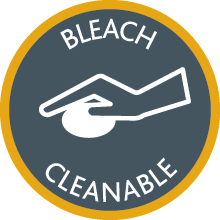 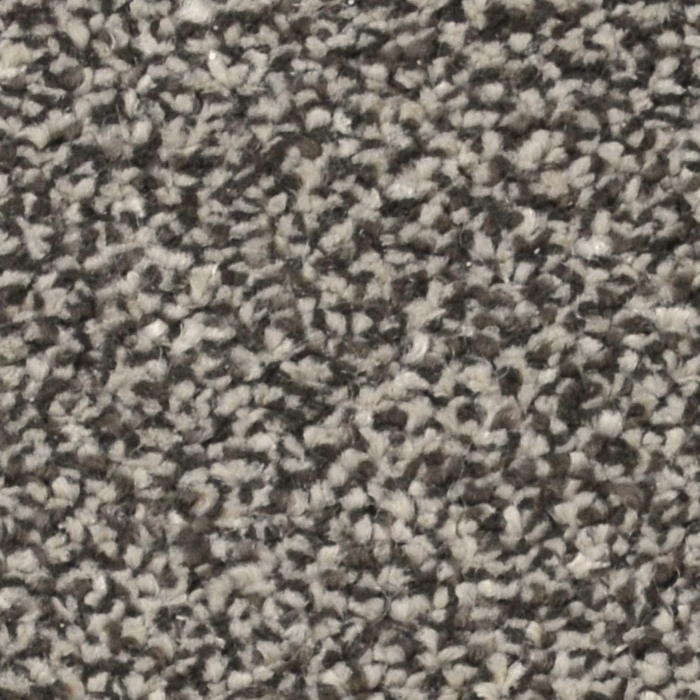 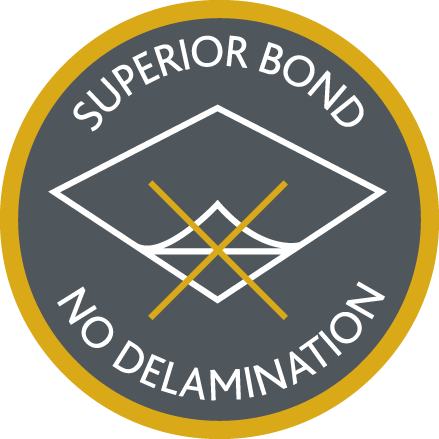 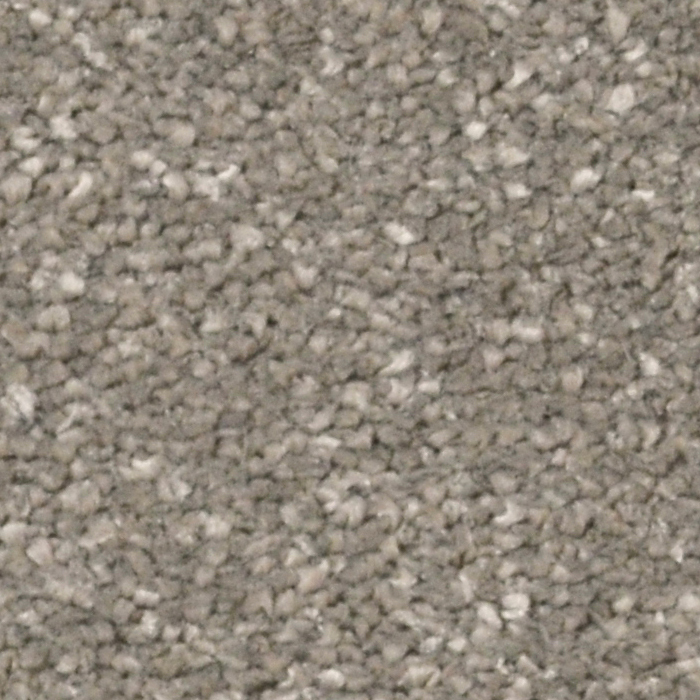 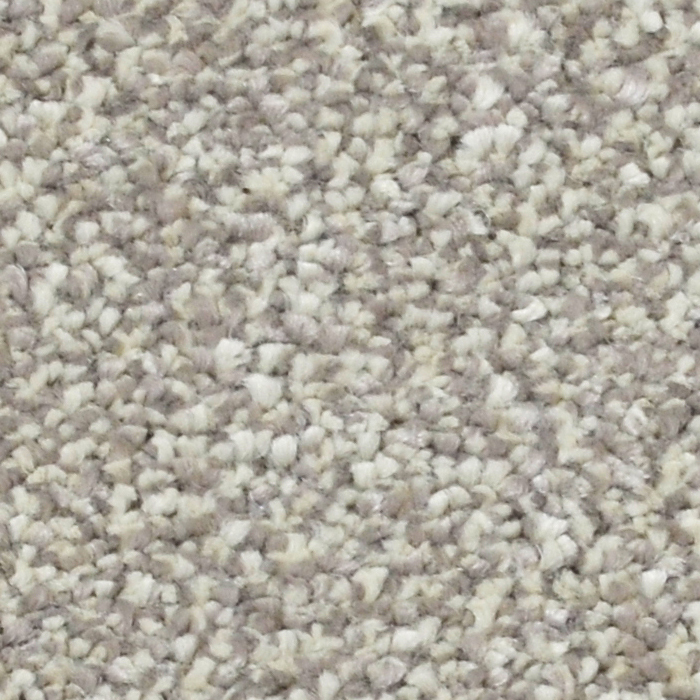 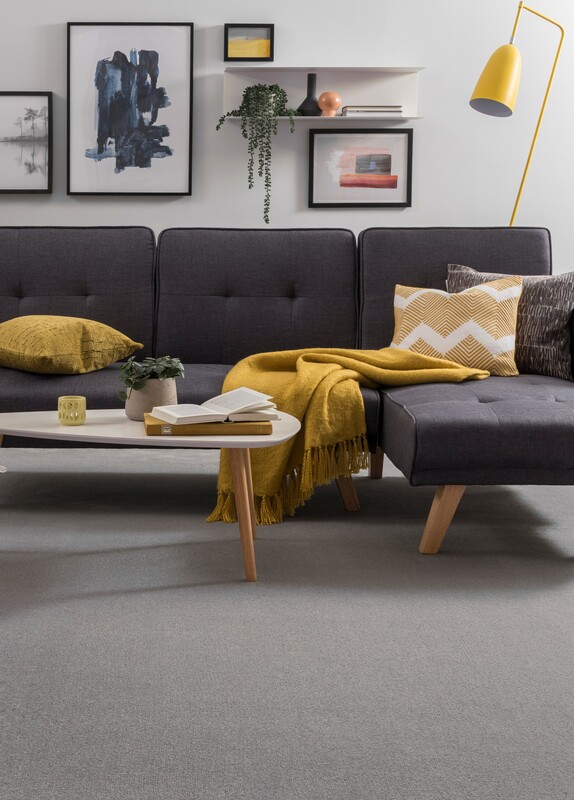 Super tough, fade resistant, bleach cleanable and non-allergenic, the ideal family friendly carpet. 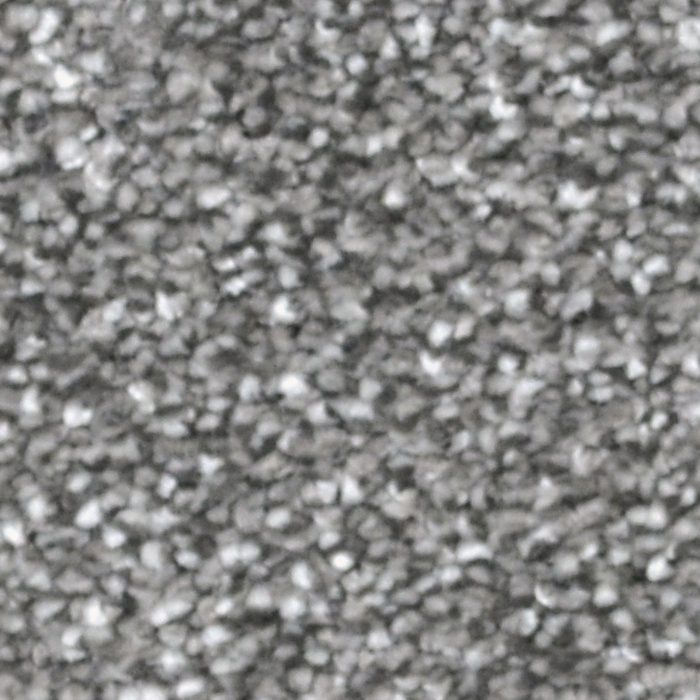 Adding item to your basket... please wait.